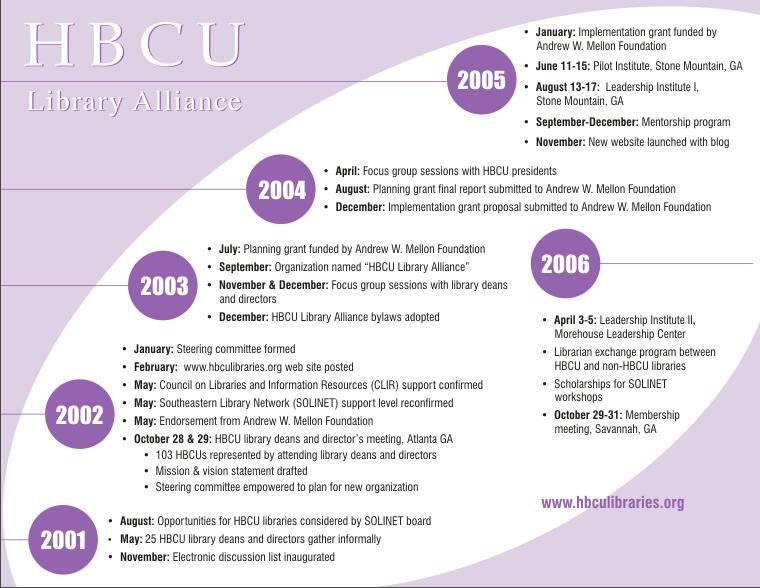 Thank you so much for supporting the HBCU Library Alliance Decade of Investment fundraiser. 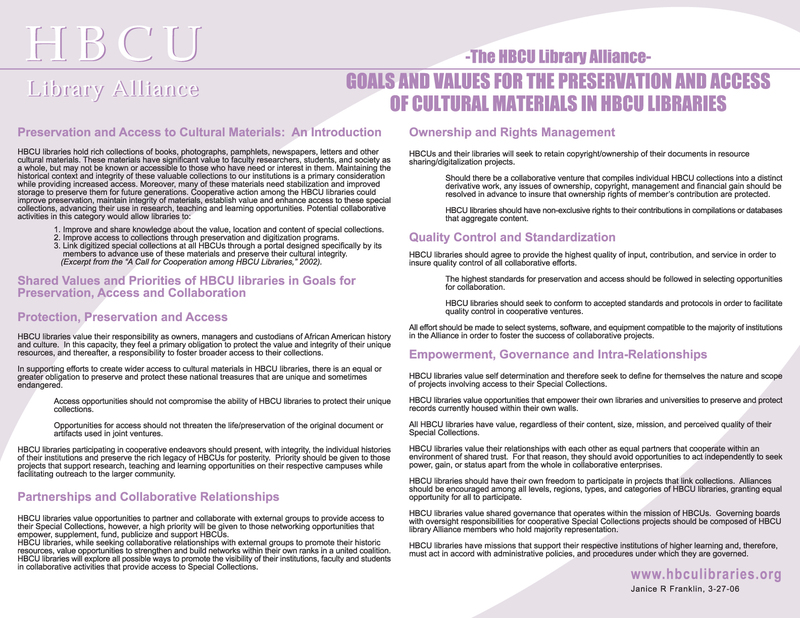 The purpose of the fundraiser is to generate funds in celebration of the Alliance’s service to member libraries and is a continuing part of the Alliance’s fundraising plan. 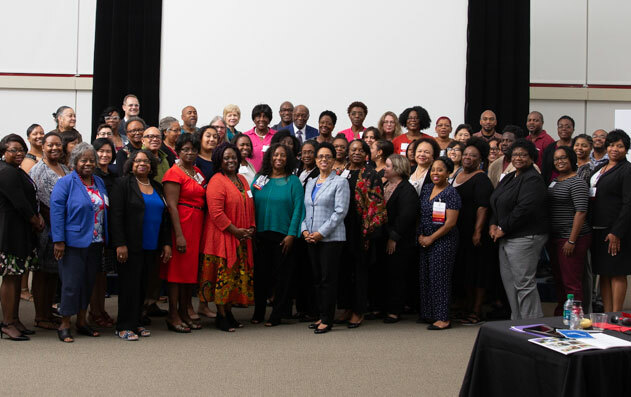 With your support, the HBCU Library Alliance will further its mission to develop library leaders, preserve collections and plan for the future.